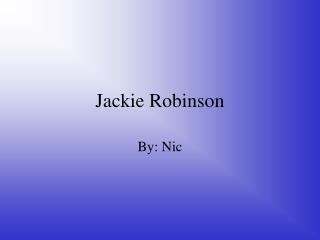 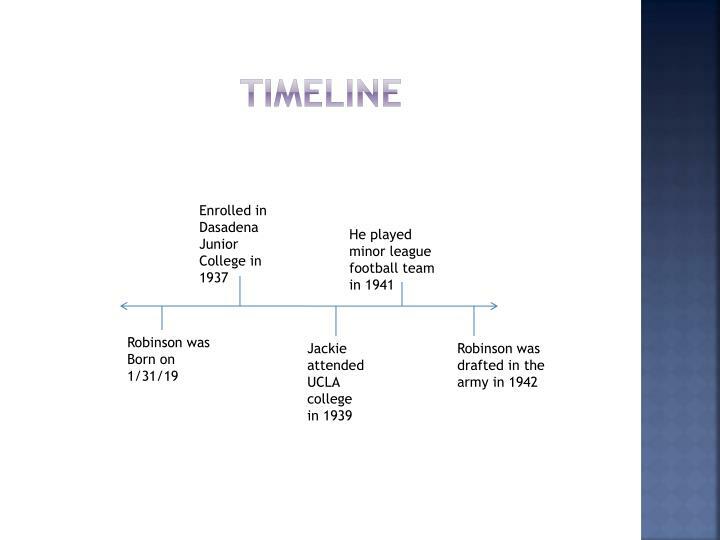 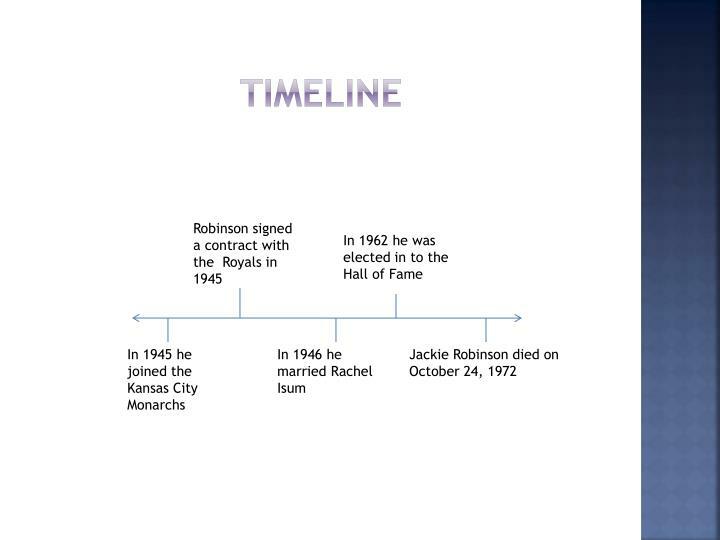 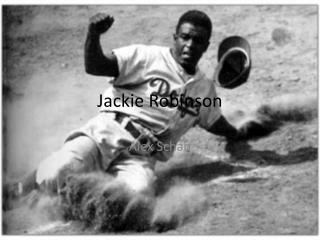 Jackie Robinson -. 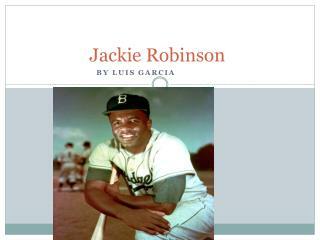 by luis garcia. 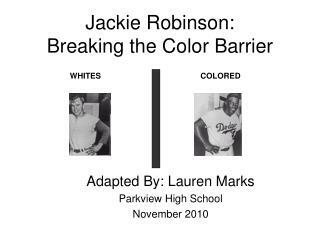 do you know who broke the color barrier ? 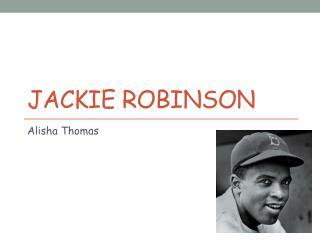 jackie robinson did. 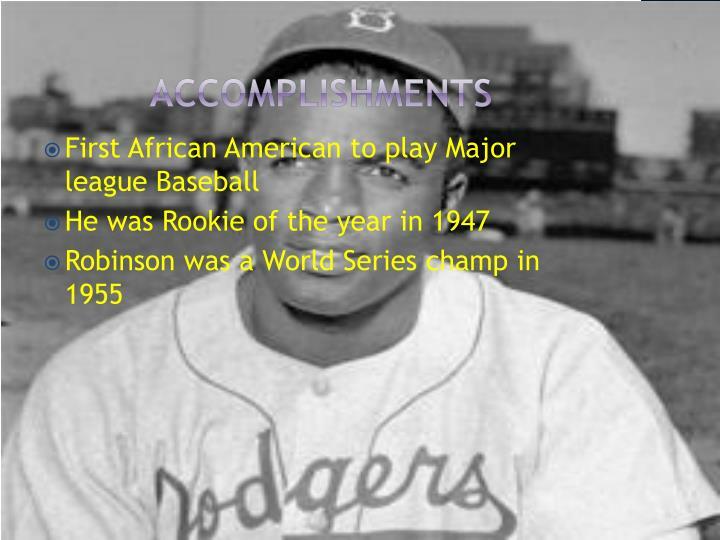 he was the first african american player to play baseball. 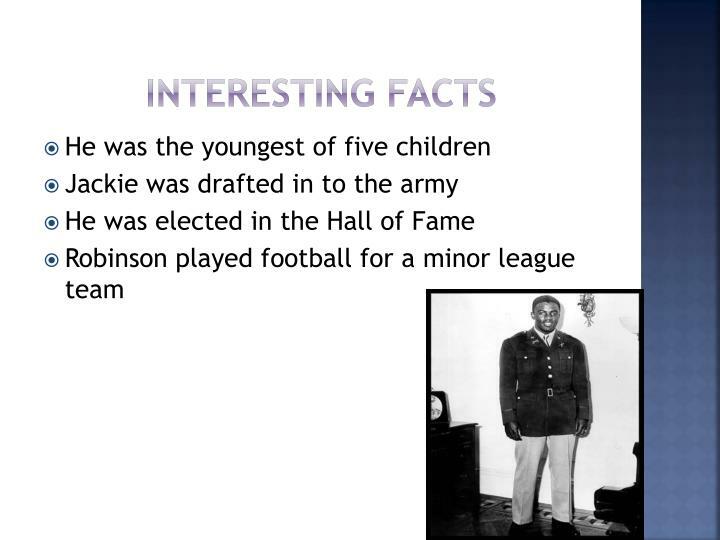 he had a wife named rachel and a son named jackie j.r. 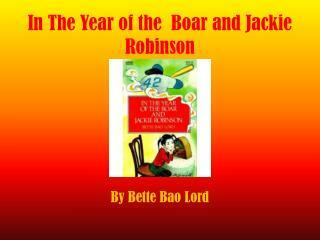 In the Year of the Boar and Jackie Robinson -. 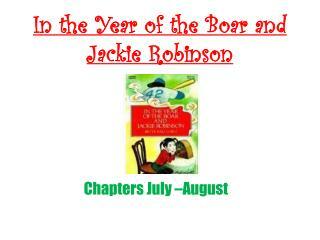 chapters may-june. 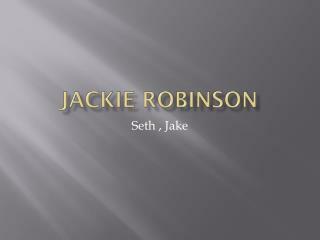 reverent. 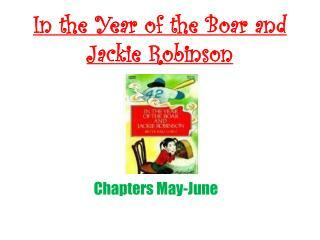 deeply respectful, p. 70 shirley was known for giving a reverent chinese greeting, marked with a bow. 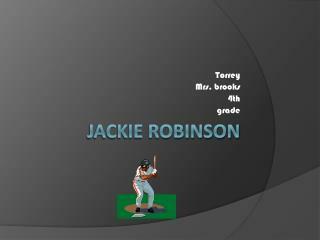 regale. 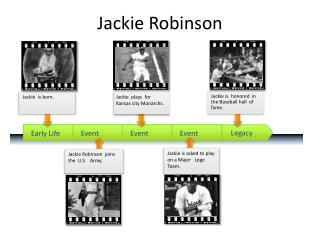 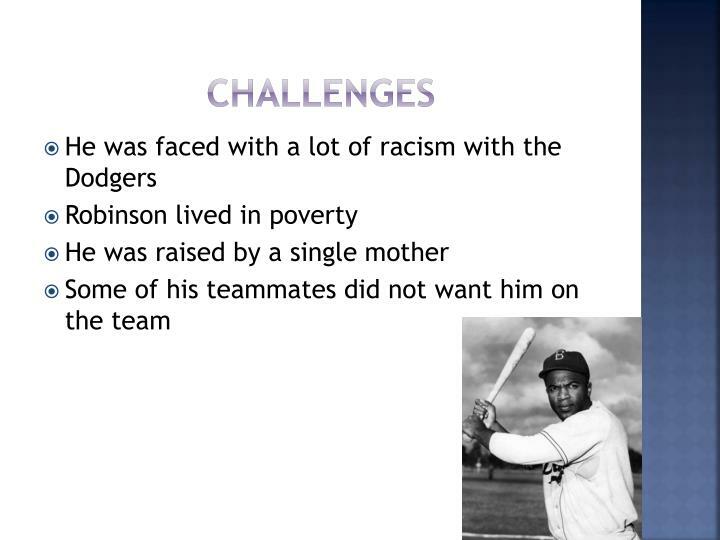 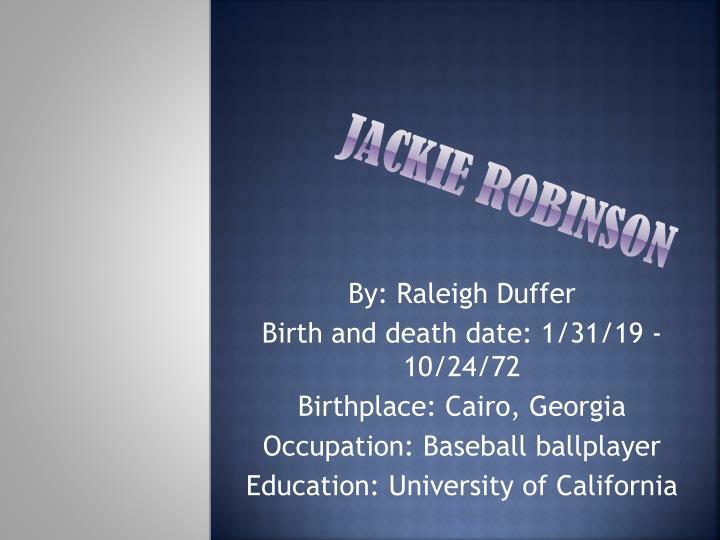 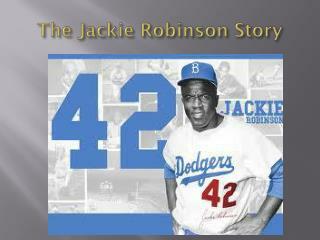 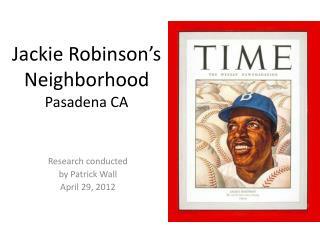 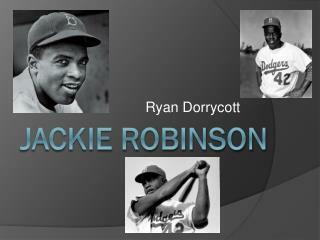 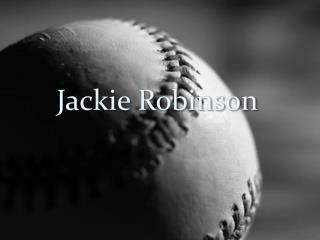 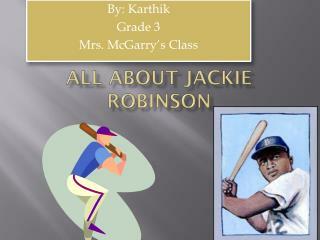 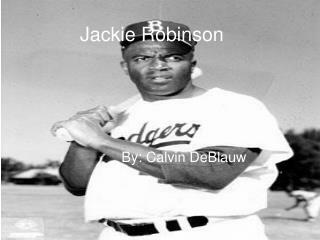 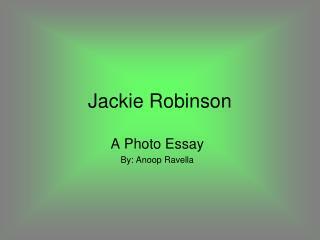 to entertain, delight, amuse, p.
Jackie Robinson -. 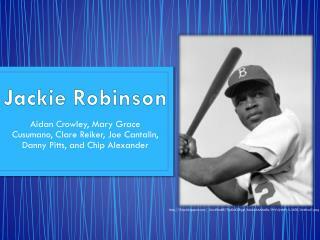 aidan crowley, mary grace cusumano , clare reiker , joe cantalin , danny pitts, and chip alexander. 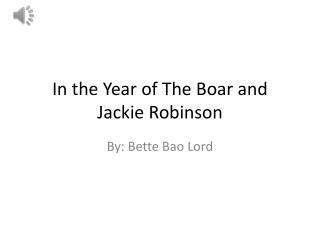 http://3.bp.blogspot.com/_jisw4rnskle/tjpknxcrgei/aaaaaaaaabs/wvijjrthrps/s1600/untitled1.png. 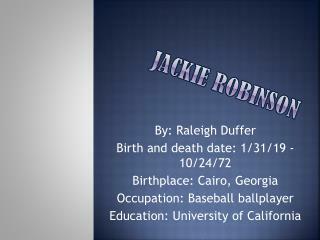 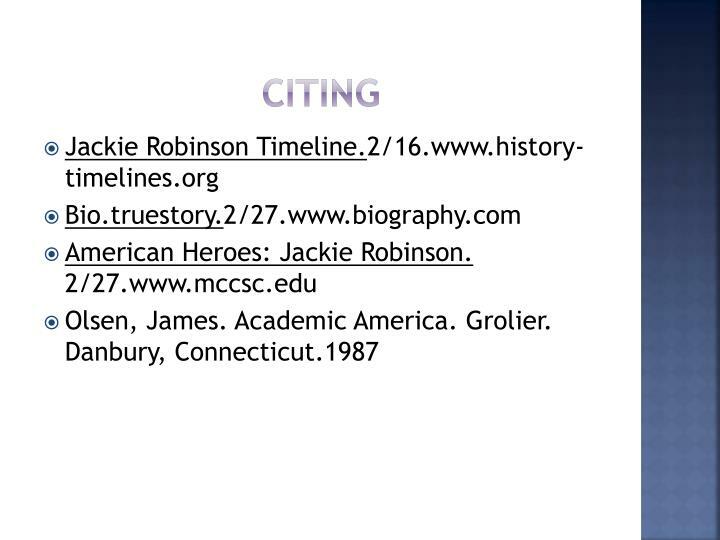 background information:.